Farmers may have to pay for the federal government to provide them with security against kidnappers and other intruders who may want to invade their farms. This was disclosed yesterday by the Minister for Agriculture and Rural Development, Chief Audu Ogbeh, while briefing journalists at the end of the Federal Executive Council (FEC) meeting held in Abuja where President Muhammadu Buhari presided. 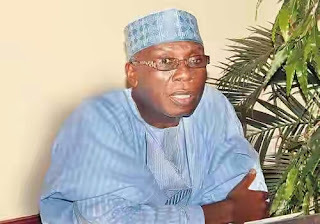 Ogbeh, who was answering questions from journalists said he had already held a meeting with the Minister of Interior, Abdulrahman Dambazau, adding that government was considering various measures to protect farmers. The minister said kidnapping would not stop but that government was determined to protect investors. He said: "I had a meeting with the Minister of Interior, we were looking at security situation in agriculture. 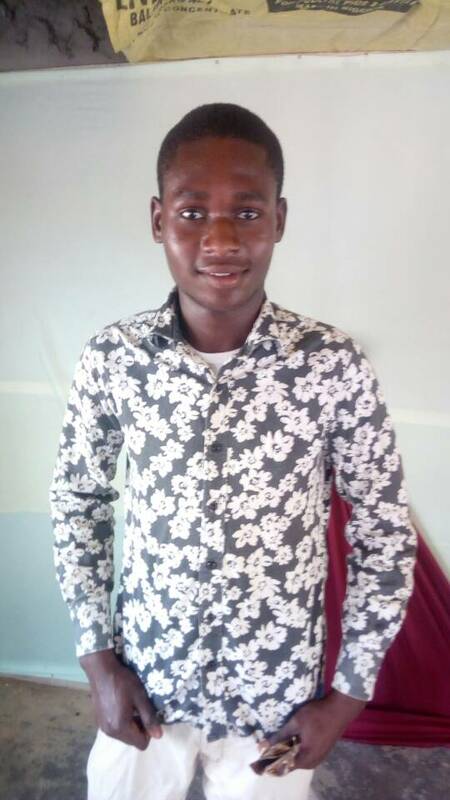 Sometime last year, some gunmen went to Olu Falae's farm, a Nigerian in status, in age and ranking, and took him away and marched him around, forced him to trek ten kilometres, even carried him on their backs. "Many more farmers are coming in, including foreign investors, and they stand the risk of being subjected to this kind of humiliation. "So, we are talking with Ministry of Interior that we have to put measures in place. These things are happening in other countries too, where the civil defence corps may have to train a special department to protect huge investors and investment in their farms for a fee, because kidnapping will not stop. "From the security point of view, we have to take measures to make sure that people who invest are protected. "In other countries of the world, you may have noticed that people live in their farms, you hardly see a farmer who lives in the city, he lives in the farm with his family, you cannot do that here. They will come and take you, your wife and children in the name of kidnapping, we have to stop it and we have to use the legitimate instrument of state to do it because the farmer has no right to buy a gun to protect himself." *He also announced that government has taken a bold step to achieve its plan to reduce Nigeria dependency on oil as the Federal Executive Council approves the Agriculture Promotion Policy (2016-2009). 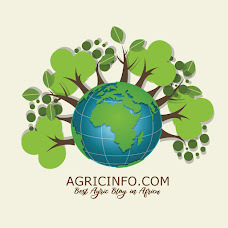 Ogbeh said the policy outlined all that needed to be done to achieve self sufficency in agriculture. He said: "The document is titled 'The Green Alternative' and it outlines virtually everything we need to do, every policy we need to undertake to achieve self sufficiency in agriculture and also to become major exporter of agricultural products. One is the roadmap for agricultural operations in the next three years, which we presented to the council today, a detailed document, it outlines our policies and our objectives in trying to see agriculture as the next biggest alternative in our drive to diversify the economy of this country. "We are working hard on the staples to satisfy local production and we are fully aware that there is a major concern in the country for food self-sufficiency in the country and that there is crisis in many families as aa result of serious shortage of food. "But we are working hard and thank God that ours has not become as bad as one South American country, which was also a major oil producing country, by that, I mean Venezuela which situation is definitely a 100 times worst than ours. "But the point is that where we are going we believe that in a short while another year and half in the maximum, we should be reasonably self sufficient in grains like rice, maize, beans, we may not achieve everything in wheat but we will be very close to our targets. Other things are also there in the roadmap. That is what council endorsed this afternoon." Also speaking, the Minister of Women Affairs, Aisha Al Hassan, said the federal government would like states to take over federal roads in their states and maintain them. She said FEC had approved a memo presented by the Minister of the Power, Works and Housing, Babatunde Fashola.